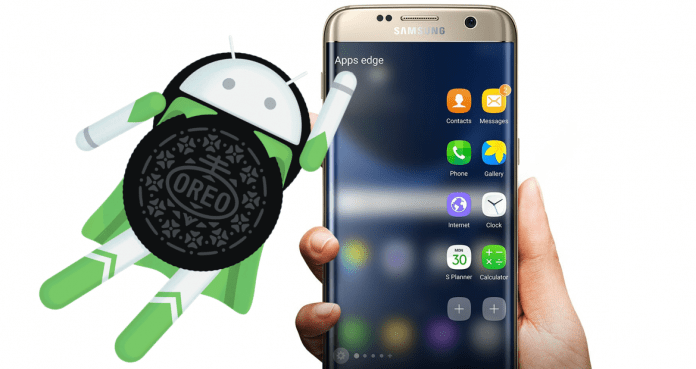 Now that the Galaxy S8 and S8 + have already received the Android 8.0 Oreo, it seems that there is little to update the Galaxy S7 and S7 Edge. All variants in the United States, whether the operator or unlocked, have been viewed on the WiFi Alliance website. But we still do not know when the new Android will come to the models. Not long ago, Samsung Turkey said the update would arrive on April 13, but unfortunately, this did not happen. However, the WiFi certification indicates that the release is very close. Some users in Canada said their carriers said the update will be released in early May. Anyway, when Android 8.0 Oreo is released to the Galaxy S7 and S7 Edge, it may take a few days to reach all countries. We hope it does not take long to get to African countries.